The ‘White Widow’, a British female terrorist suspect who allegedly fought alongside ISIS terrorists in Syria and was sought internationally has reportedly been shot dead in Ukraine. The news was reported by Russia’s Regnum news agency. 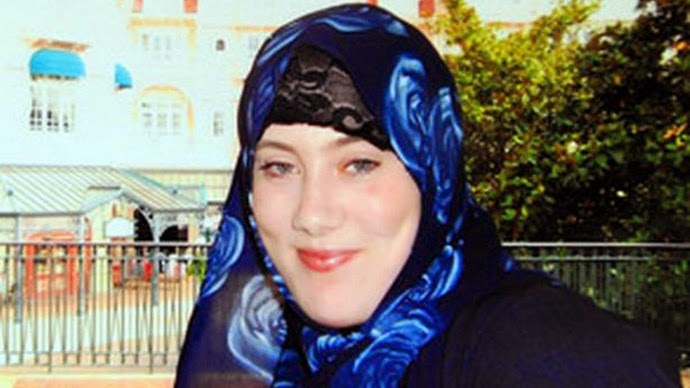 Samantha Lewthwaite, 30, was allegedly gunned down two weeks ago. However, no independent confirmation was available. 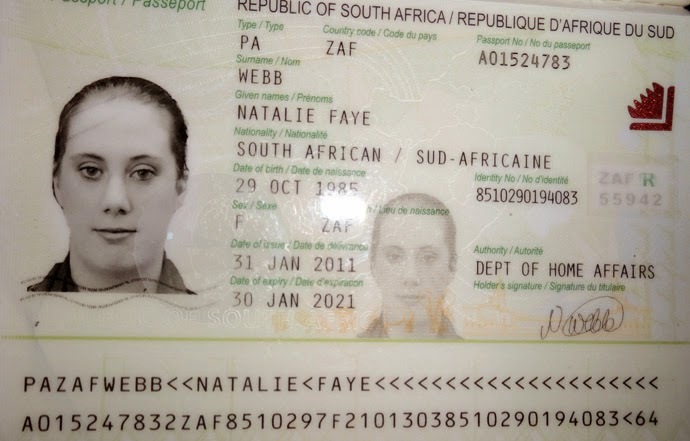 A source at the UK's foreign office told ITV News that “we are aware of reports that Samantha Lewthwaite has been killed in Ukraine”. Lewthwaite recently fought alongside one of Kiev’s most infamous squads – the Aidar battalion, which was condemned by Amnesty International for its unmatched cruelty in eastern Ukraine. She was reportedly a sniper for the group. Her killer was also a sniper - allegedly one who travelled from Russia as a volunteer to fight near Lugansk. Regnum is reporting that the Ukrainians have put out a million-dollar bounty out on him. The White Widow was deemed one of Britain’s and the world’s most wanted terrorists. She left the country in 2009 before links to atrocities in Africa began to pop up. Prior to that, she had been married first to the Jamaican-born British suicide bomber, Germaine Lindsay. Her second marriage was to a British-born Muslim extremist, who was reportedly killed in a shoot-out between two splinter groups within Al-Shabab. She was also a mother of four. In Africa she fought with the fearsome Al-Shabab terrorist group in Somalia, who were implicated in Kenya’s Westgate shopping mall massacre of September 2013. It turned out she was actually the mastermind behind the operation. 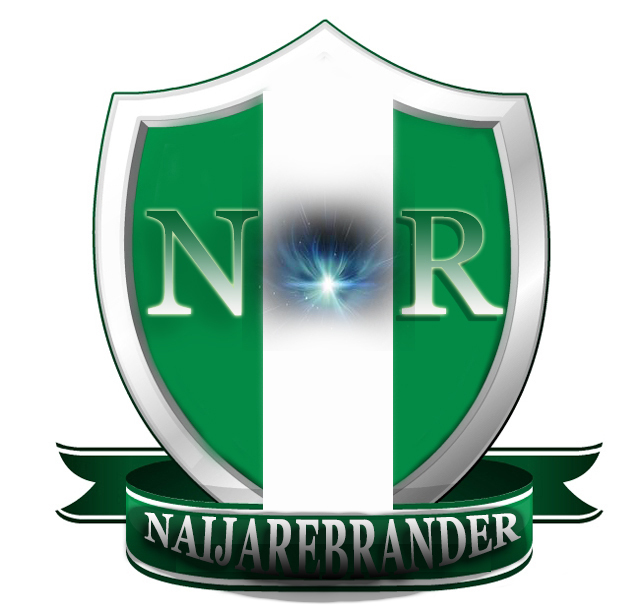 Witnesses reported a white female among the assailants. 67 people died at the as a result of her Westgate plan. 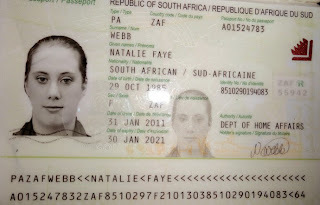 She used a fake passport to escape Kenya to her supposedly native South Africa. That was the last anyone has heard of her until now, when she was apparently spotted in Ukraine.